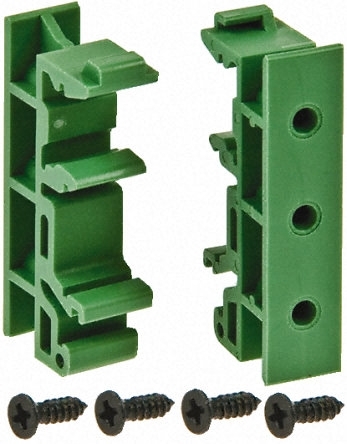 These are DIN rail mounting bracket which can be secured to your existing box casing making it a DIN rail mountable. 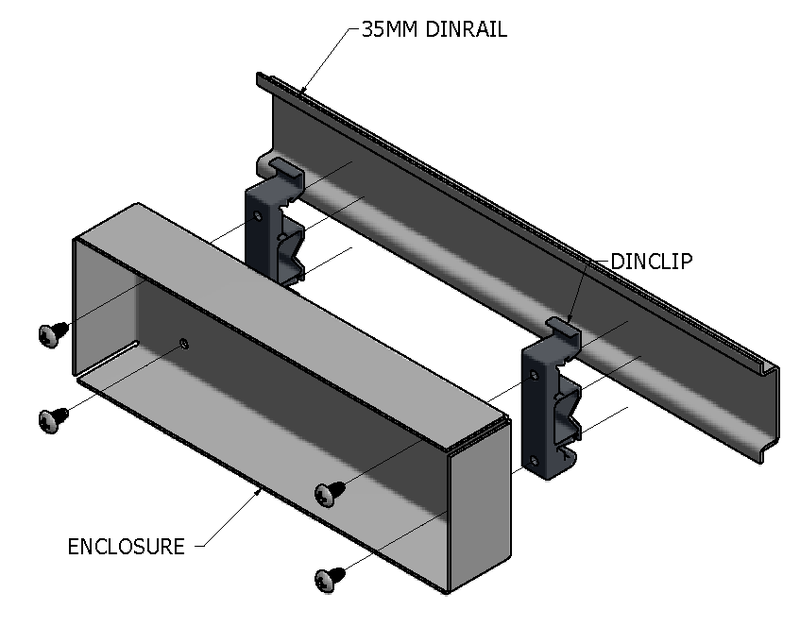 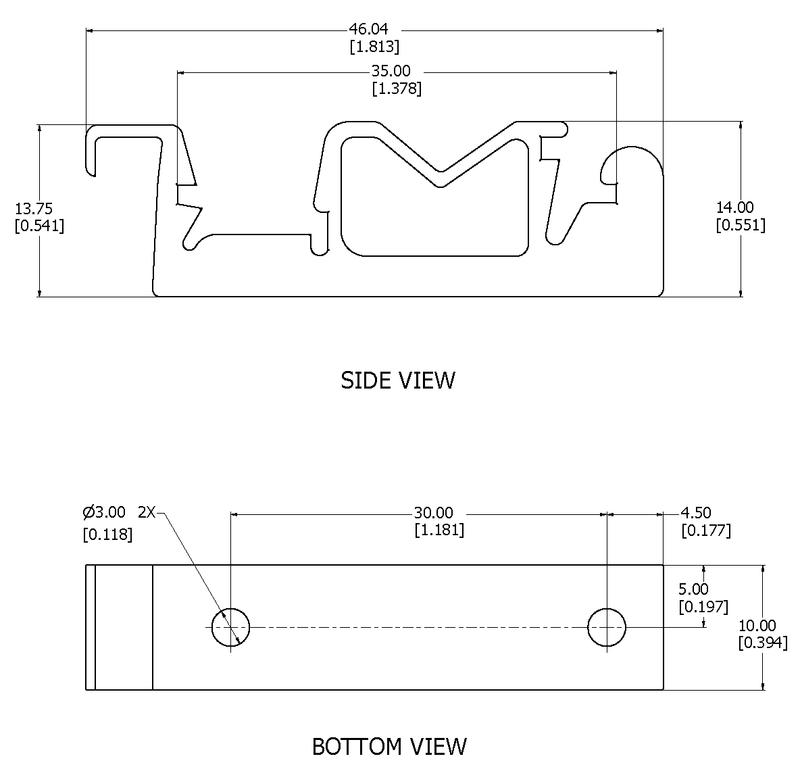 You no longer need to design or get a DIN rail enclosure. 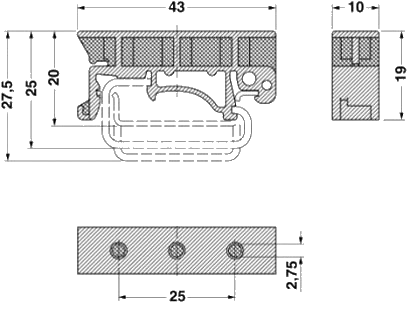 With these DIN rail mounting brackets, any casing can become DIN rail mountable. 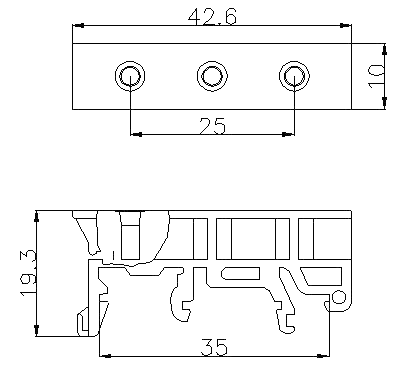 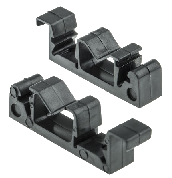 You can also design PCB board to use these clip as a PCB board holder without any casing.